Learn how to join your team, set up your account, and get the apps. 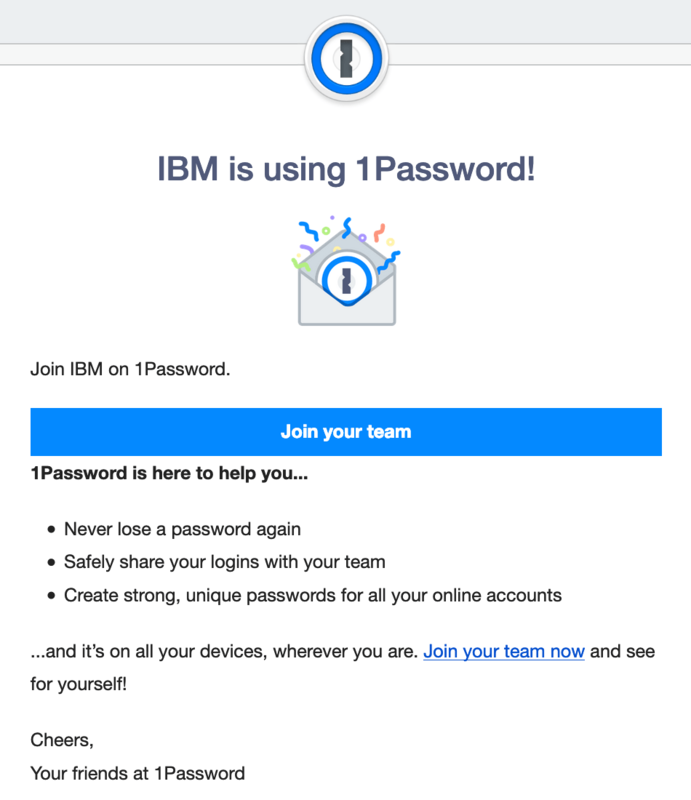 To join your team on 1Password, go to https://1password.com/ibm on your Mac or PC. 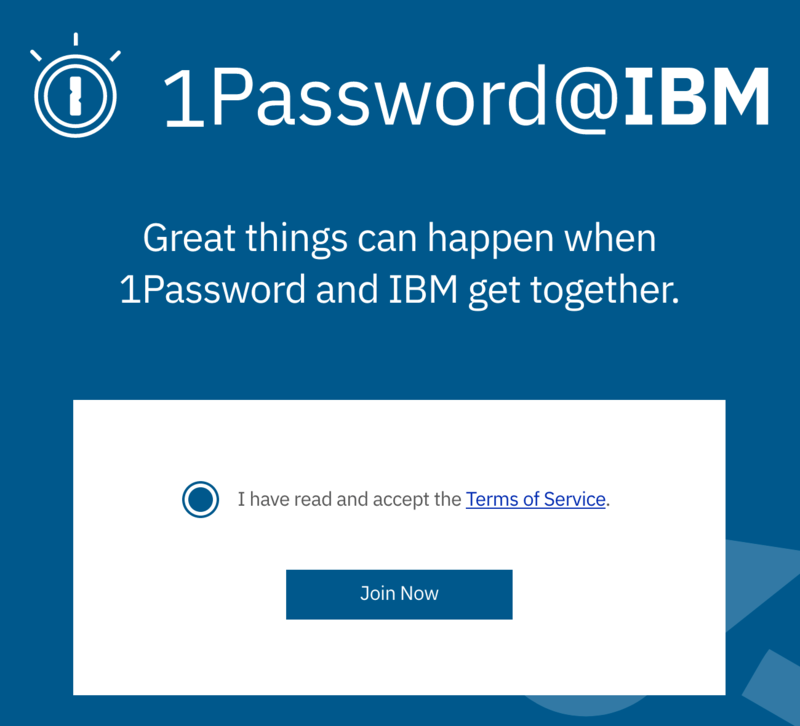 Confirm that you’ve read and accept the Terms of Service, then click Join Now. 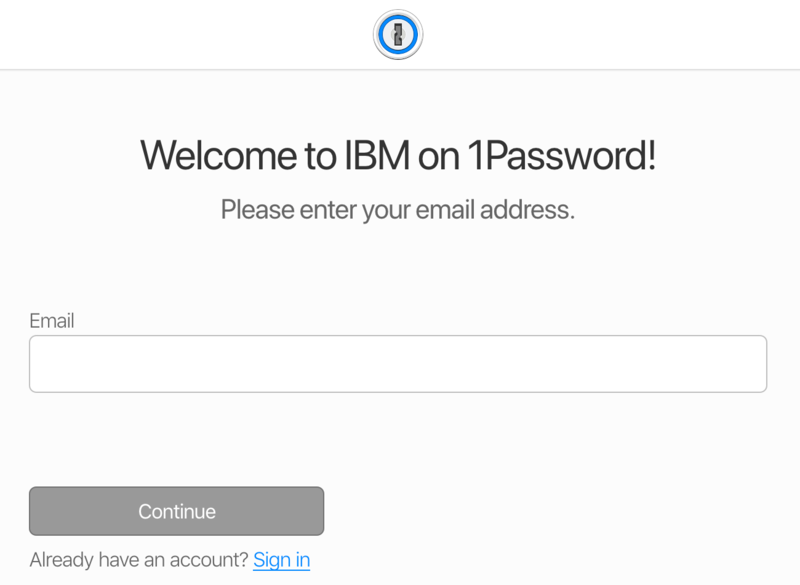 Enter your IBM work email, then click Continue. Look for your invitation email on your Mac or PC and click “Join your team”. 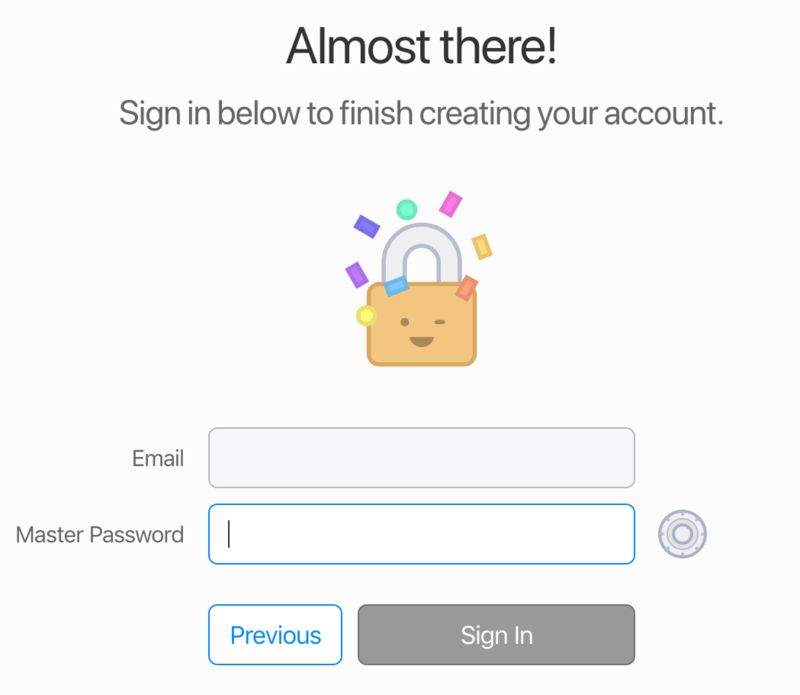 Complete the sign-up process in your browser and create your Master Password. It’s the one password you’ll need to remember. Enter your first and last name so your administrators can find you easily. 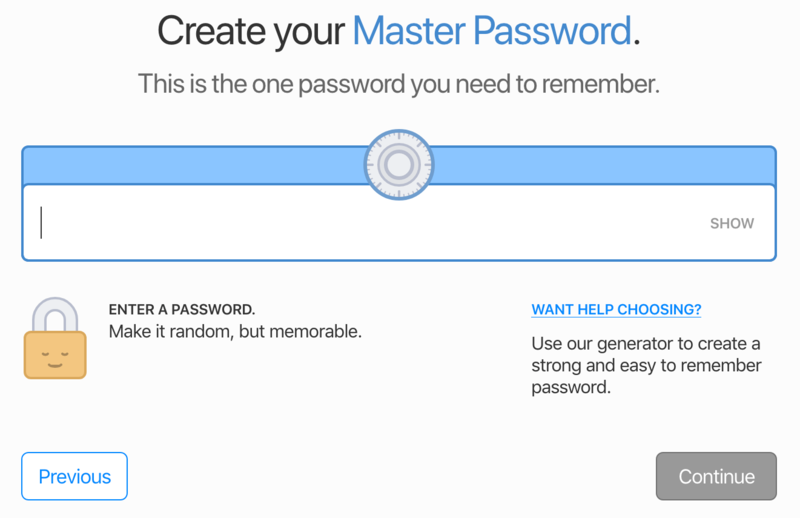 Practice typing your new Master Password, then click Continue and sign in to your account. After signing in, download your Emergency Kit. 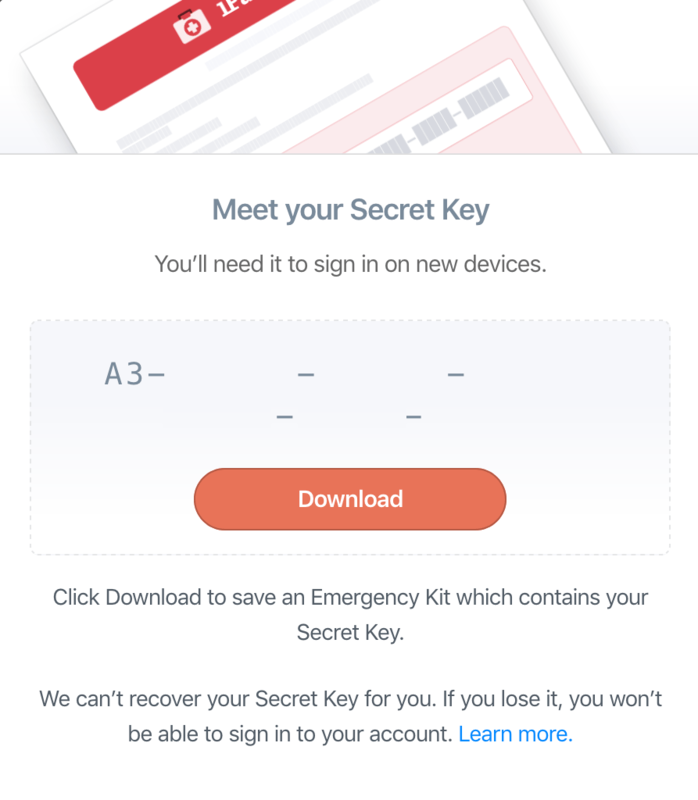 It contains your Secret Key, which you’ll need to sign in to your account on new devices. Your Emergency Kit is a PDF document with your account details and a place to write your Master Password. If you fill out your Emergency Kit and store it safely, you can use it to add your 1Password account to a new device, or access your account if you can’t sign in. To add your account to 1Password on a new device, go to Get the Apps in your browser, download 1Password, and scan your Setup Code. Click “Get the Apps” on your Home page, or click your name in the top right and choose “Get the Apps”. Download 1Password for your device. Then open the app and choose 1Password.com from the list. Scan your Setup Code to automatically fill your details, or sign in manually. 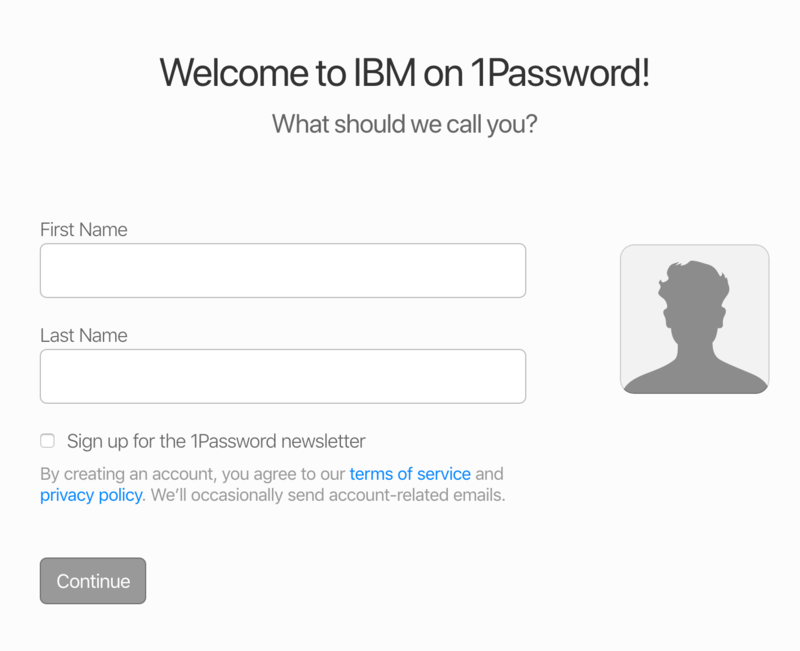 Then enter your Master Password and click Sign In. On your Home page, you’ll see your vaults. Vaults are containers for items like your passwords and documents. You’ll also use them to share information with other people on your team. You can also use shared vaults to share information with other team members. If you have permission, you can create and share vaults. Otherwise, ask your administrator to create a new vault. Learn how to view and edit items in vaults. 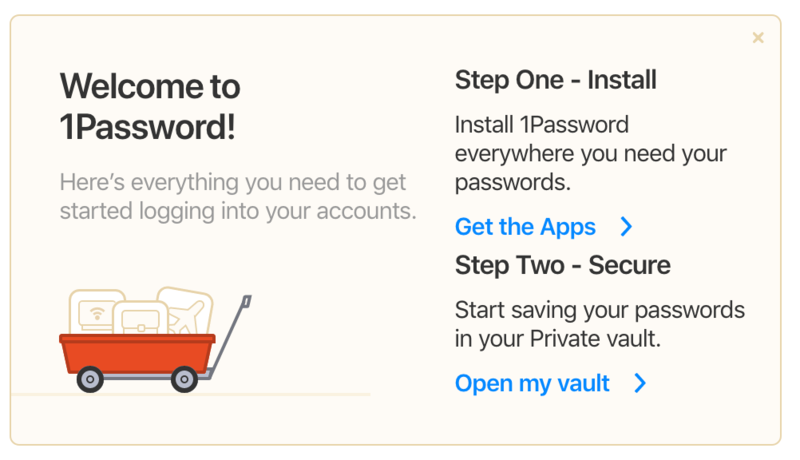 After you’ve created your account, learn how to set up the 1Password apps on all your devices.